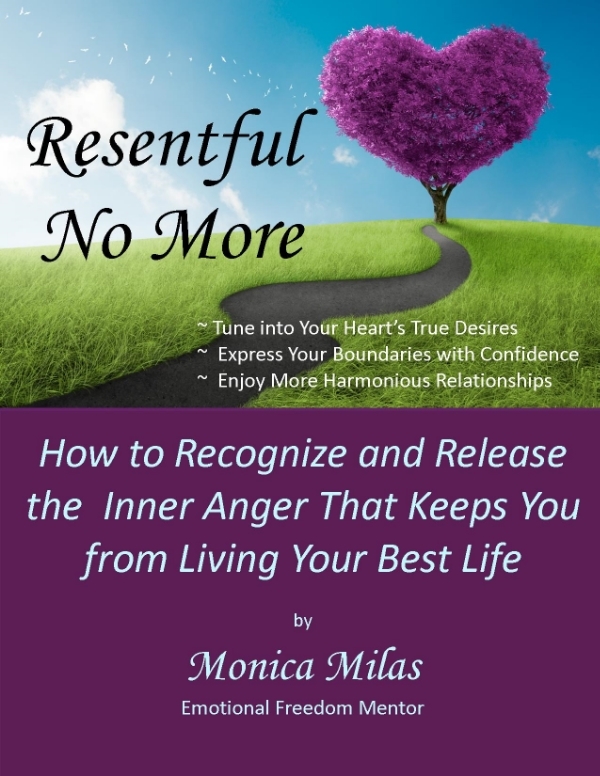 Fill out the form here to receive Monica Milas's free e-book and newsletter. Be sure to check your Inbox soon - you should receive an email asking you to confirm your subscription to "Monica Milas Newsletter & eBook". After you click on "Please Confirm Subscription" you will receive a Welcome email that will include a link to download your free e-book.